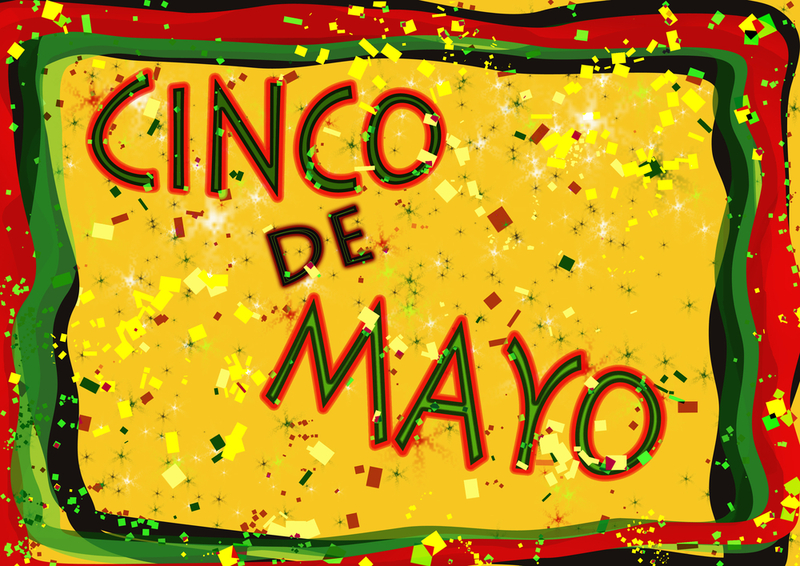 In Honor of Cinco de Mayo: What Beer Should You Bring to the Party? It’s almost Cinco de Mayo. What beer should you bring to the party? Take our quiz and find out!